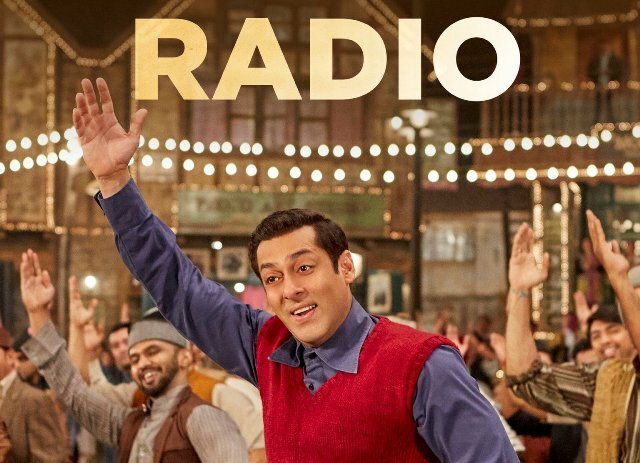 First song of the film Tubelight starring superstar Salman Khan, is titled as Radio. 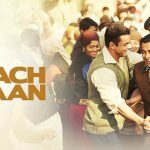 The song is sung by Amit Mishra and Kamaal Khan. 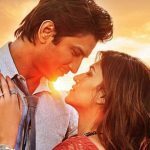 It’s music is composed by Pritam Chakraborty and lyrics are penned by Amitabh Bhattacharya, presented by the music label Sony Music India.